Designed for the security professional, the Sentry offers a moderately priced alternative to ASP Friction Loc expandables.ASP Tactical Batons are the most tactically sophisticated impact weapon currently available to law enforcement personnel. Tested by the most elite federal teams, the ASP Baton has proven itself "virtually indestructible." 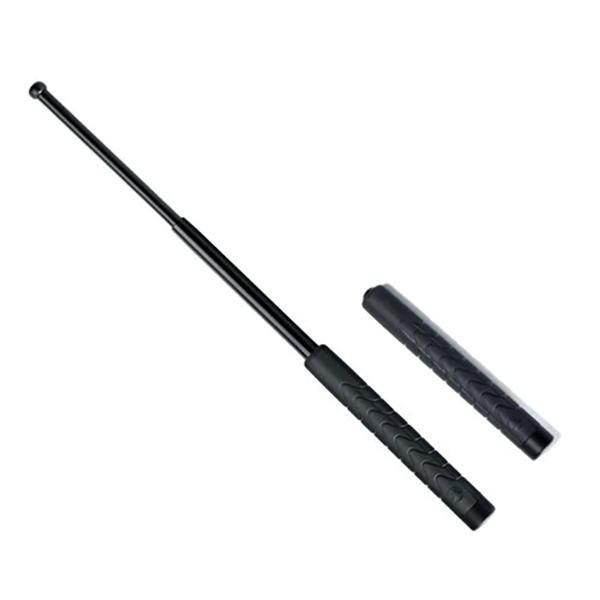 ASP Batons can offer a powerful psychological deterrence and physical control. Premium materials, exceptional workmanship and flawless function of the ASP Baton sets it apart from others in quality, durability, and performance.